We’d love for you to share your special moments! You can upload your Engagement Ring, Proposal and Wedding pictures here! And…if you desire, we’d love to hear your Love Story! Emerald Lady Jewelry, in our over 20 years in business, has earned a reputation for exceptional stone quality and extraordinary designs. We believe that every piece of jewelry we offer should be as unique and lovely as the individual who wears it. 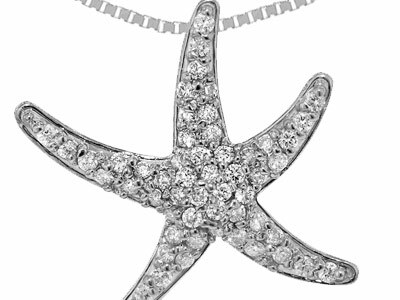 Find the perfect piece of jewelry in Destin with us. 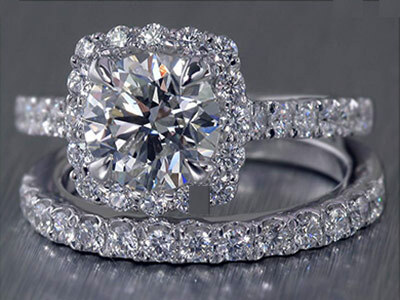 With exquisite bridal jewelry designers like Verragio, Demarco, Gabriel, Supreme, Claude Thibaudeau, Emerald Lady Signature Collection and more, you're sure to find the ring of your dreams. We look forward to offering you an unmatched level of personalized service, regardless of the magnitude of your purchase. 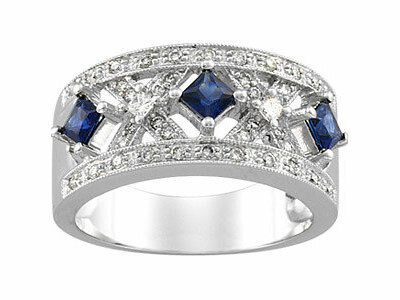 We provide you with quality jewelry at a fair price. For us, we so appreciate the opportunity to celebrate with you!